$90 for the season tickets (18 Home Games) per person. All tickets available at box office 1 hr prior to game. 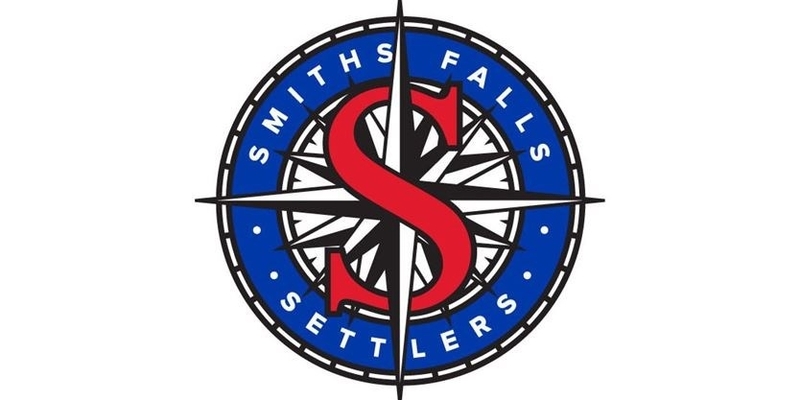 All Home Games played at Smiths Falls Community Centre.